← Who needs the Met office? 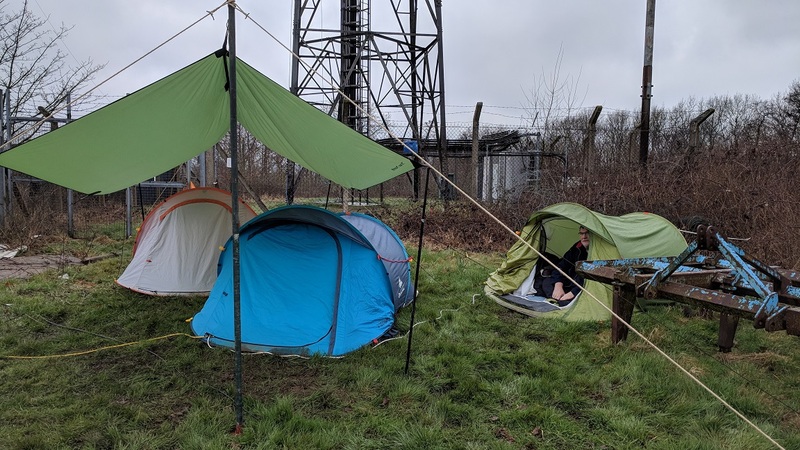 Members of LEFARS and SNBCG worked out portable from the Kelvedon Hatch Secret Nuclear Bunker over the Easter weekend. Using a vertical for 7 MHz and a doublet some DX was worked over the weekend. 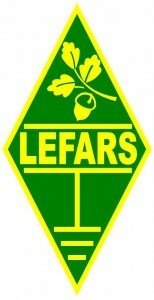 You can listen to some audio recorded for ZL3CHE, VK3FT and VK4DPX worked on the 7 MHz vertical. This entry was posted in Portable and tagged 7 mhz vertical, easter weekend 2018, snbcg. Bookmark the permalink.